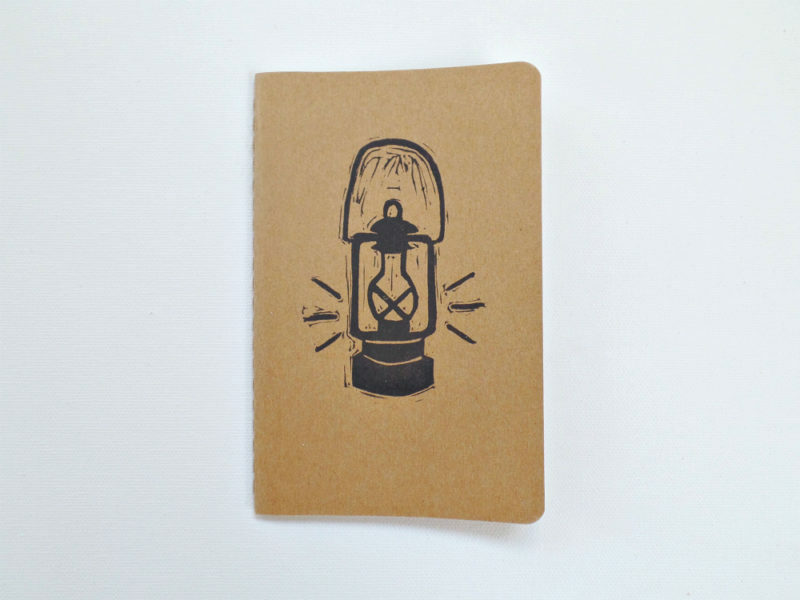 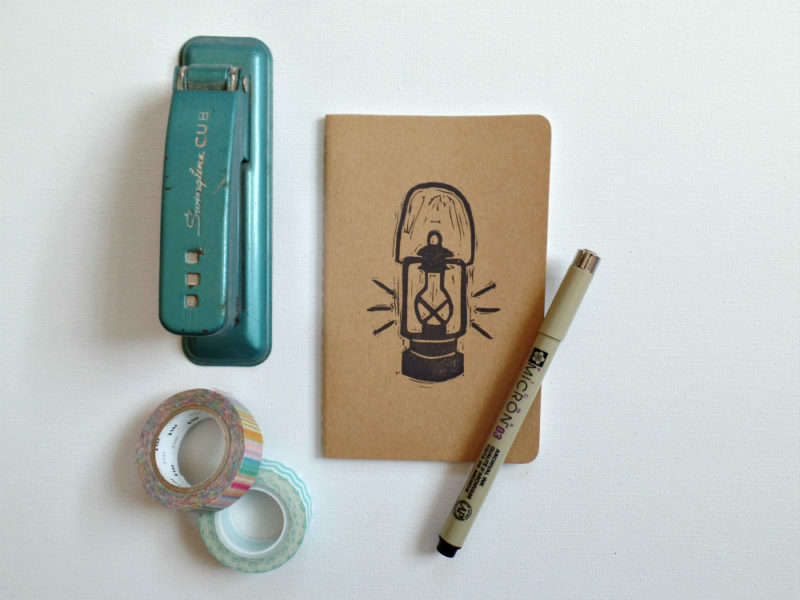 A vintage lantern notebook for all your light bulb moments! 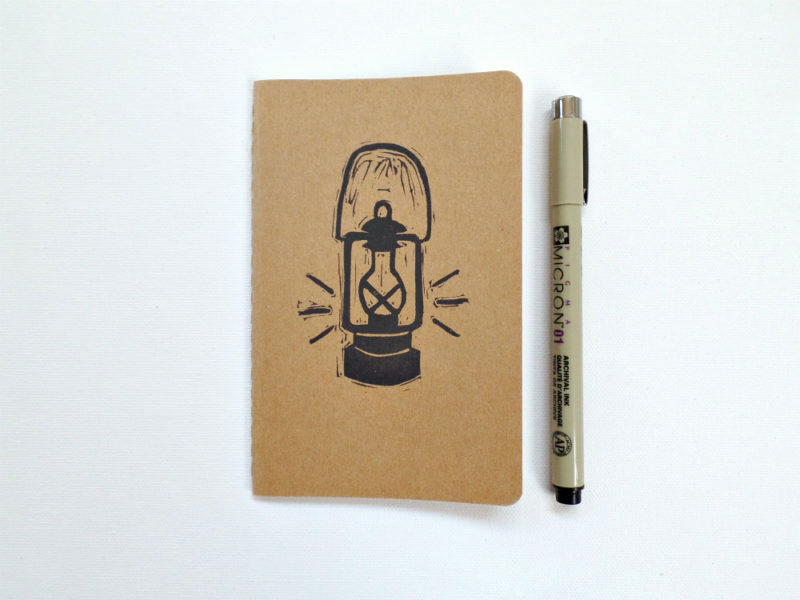 An excellent pocket notebook for all your camping adventures and travels. 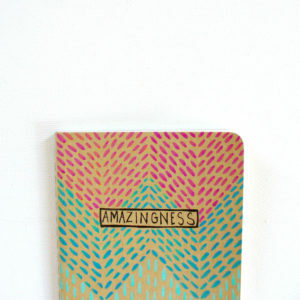 Or use it to jot down all your best ideas! 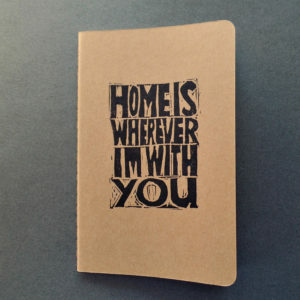 This moleskine notebook is hand printed using a hand carved block, designed and carved by me. 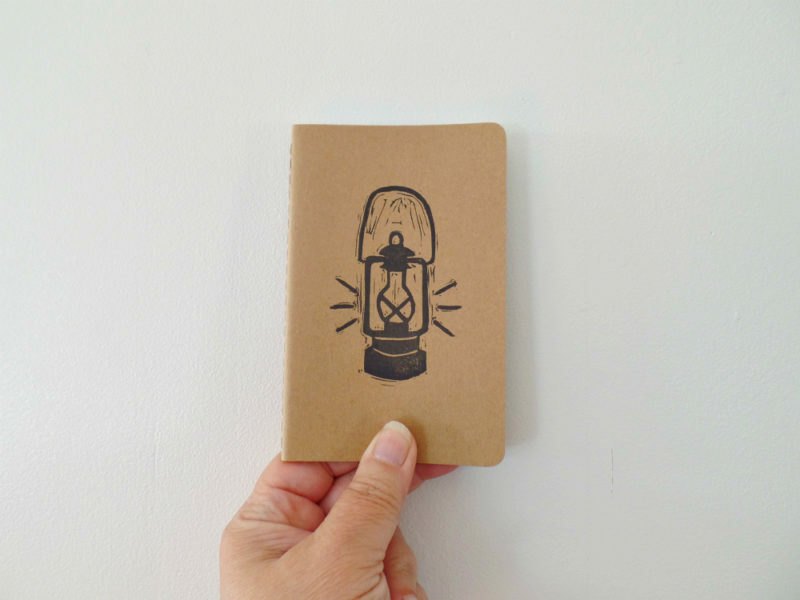 The rustic, retro lantern is printed in black archival ink. 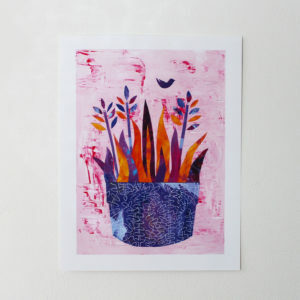 The beauty of hand printing is that each one is unique. 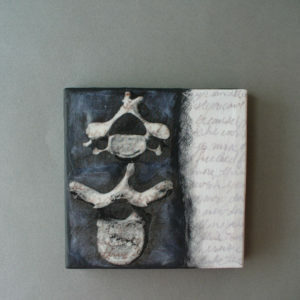 You will have your own piece of art!